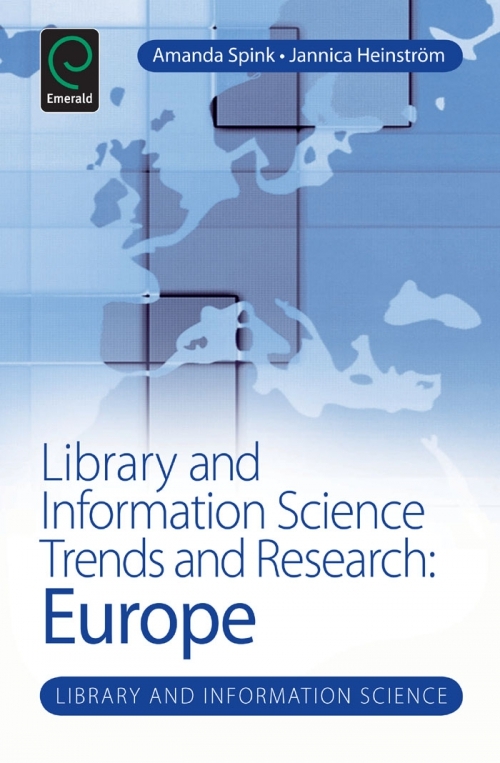 "Library and Information Science Trends and Research: Europe", co-edited by Professor Amanda Spink and Dr. Jannica Heinstrom provides an understanding of the new directions in library and information science/management, education and research in Europe. 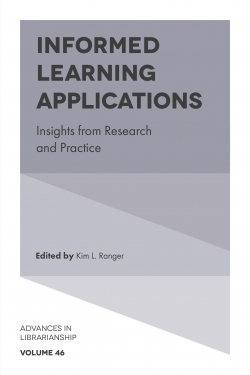 The volume focuses on new research directions within the field but will also discuss curriculum changes due to the rapidly developing information world. Europe has developed substantially both socially and economically in the last ten years with a growing population and economy. 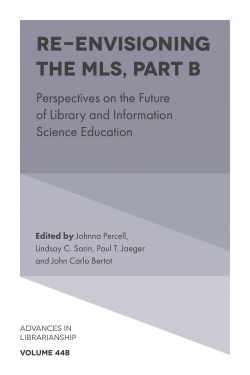 The field of library and information science/management has also grown in educational and research developments as information increasingly has become a part of people's everyday social and life processes. 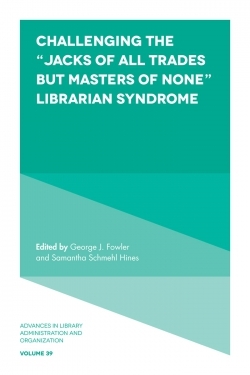 This book is directly relevant to information scientists, information professionals and librarians, social scientists and people interested in understanding more about the trends and research in library and information science/management in the European region. Undergraduate and graduate students, academics, educators, and information professionals interested in library and information science will find this book of particular benefit. List of Contributors. Editorial Advisory Board. Introduction. 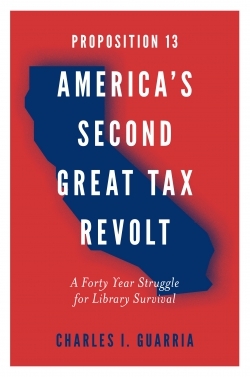 The Emergence and Impact of Neoliberal Ideology on UK Public Library Policy, 1997–2010. 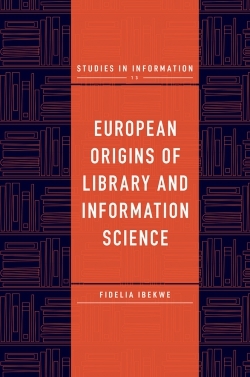 EBLIP and Organisational Recipes: An Analysis of the Adoption and Interpretation of EBLIP in the Library and Information Sector. The ‘Europeanisation’ of Cataloguing Codes: An Analysis of the Evolution of RDA. Virtual Path and Häme-Wiki as Examples of Library 2.0 Services in Finland. 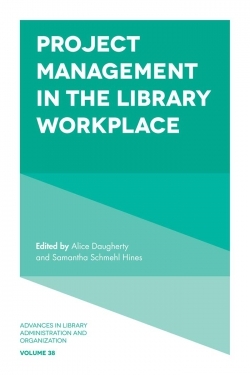 The Assessment of Research Quality in UK Departments of Library and Information Management. Research Assessment and the Shaping of Library and Information Research in the United Kingdom. Challenges for Globalised Information Systems in a Multilingual and Multicultural Context. 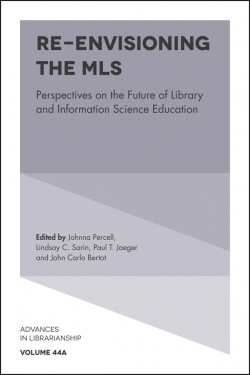 The Bologna Process Impact on Library and Information Science Education: Towards Europeisation of the Curriculum. 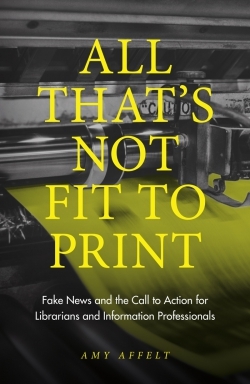 Education for Digital Librarians: Some European Observations. 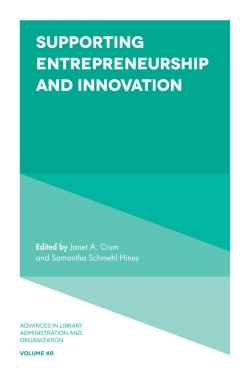 New Directions in Information Management Education in Denmark: On the Importance of Partnerships with the Business Community and the Role of Interdisciplinary Theory to Create a Coherent Framework for Information Management. Information Science in France. Emergence, Evolution and Perspectives. About the Authors. Library and Information Science Trends and Research: Europe. Library and Information Science. Library and Information Science. Copyright page. Preface.